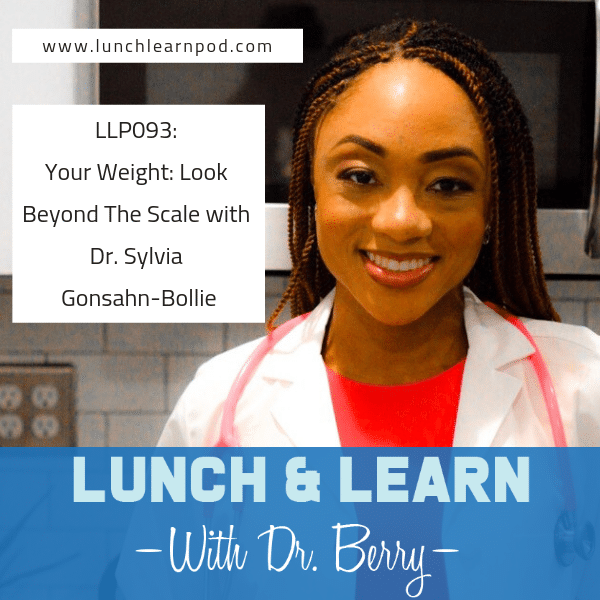 On this week's episode of the Lunch and Learn with Dr. Berry we have our first guest of year Dr. Sylvia Gonsahn-Bollie, America's Favorite Obesity Doctor who is here to educate the Lunch and Learn community about a real life disease process that plays a role in so many more that physicians deal with regardless of there speciality. On today's show we are going to find out why she first became motivated to talk about about obesity so freely, how she helps in the battle of weight loss and just how many people are able to maintain their weight. Listen out for tips on to begin the transformation of weight loss and why she HATES cheat days.